One of the vital services Veronesi offers is fire restoration. “Then you’ve got a wet acid on the blued metal, and it begins attacking it right away. It removes the bluing within hours. It’s fast. So, we want to get the guns in just as soon as possible. We want to get them here, and we have a special solution that we put them in that neutralizes the acid to stop the damage, because if it’s let go, they’ll rust and pit very deeply,” explained Veronesi. According to Veronesi, after neutralizing the acid, they then tear the gun apart and assess it for damage. While rusting and pitting from smoke damage is the major concern with firearms that have been through a structure fire, the often strong and lingering smoke smell is another aspect. Some gun owners may be concerned about the cost of this kind of restoration following a fire, but according to Veronesi, that may be less of a problem than people realize. 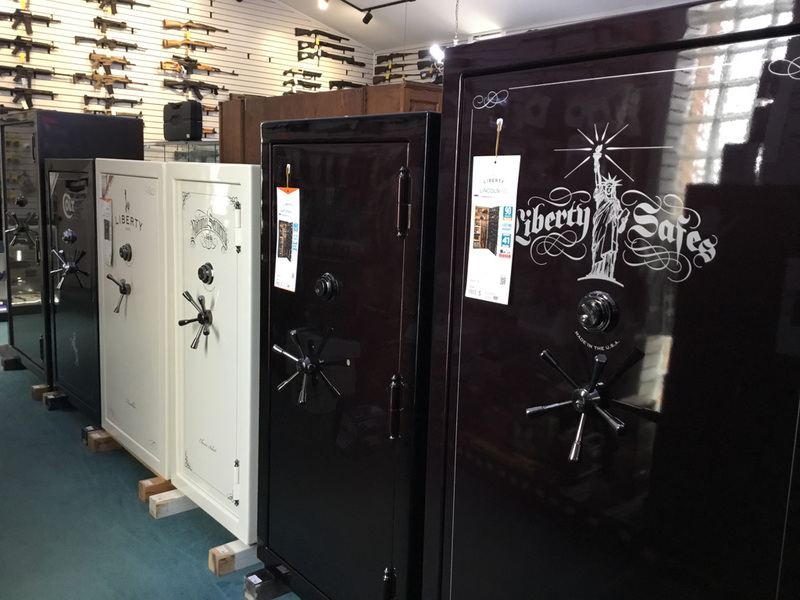 To help protect your collection, family heirlooms, and important documents, Veronesi’s has a wide selection of Liberty gun safes. Veronesi’s has a variety of capacities and colors in stock and with great prices and financing options, they can have a safe protecting your possessions in no time. 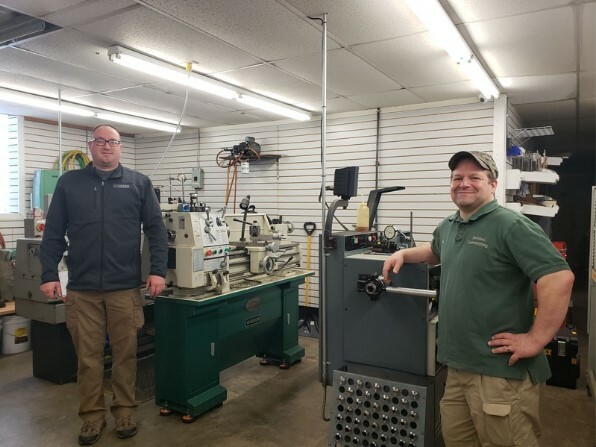 Like every other service that is offered at Veronesi Gunworks, fire restoration is done at their facility in New Bethlehem, Pa., by local craftsmen. 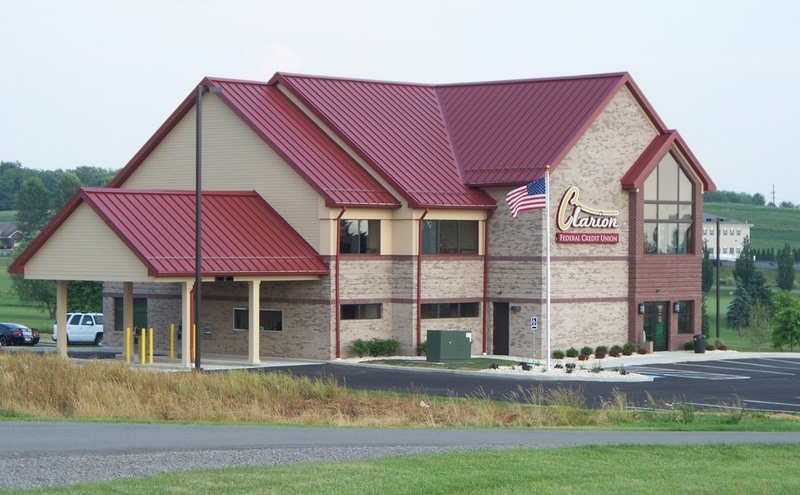 Veronesi Gunworks is located at 3258 State Route 28 & 66, New Bethlehem, Pa. Call 814-275-4382 or visit their website at Veronesigunworks.com. – Monday, Tuesday, Thursday, and Friday: 10:00 a.m. to 6:00 p.m.
– Wednesday: 4:00 p.m. to 8:00 p.m.
– Saturday: 10:00 a.m. to 4:00 p.m.